Istanbul, a fascinating city built on two Continents, divided by the Bosphorus Strait. This is one of the greatest cities in the world where you can see a modern western city combined with a traditional eastern city, it's a melting pot of many civilizations and different people. 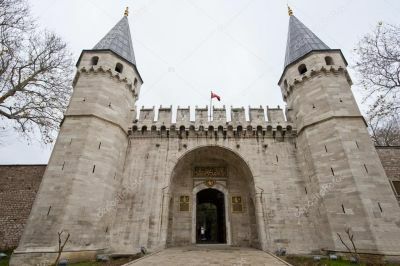 Istanbul was also announced by the European Union as the 2010 European Capital of Culture. 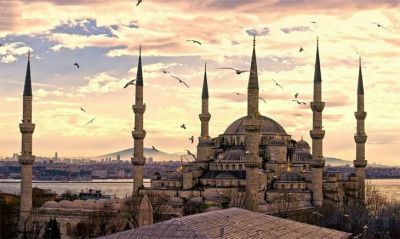 From the foundation of Byzantium in the 7th century BC until today, Istanbul held always an important role in the history of humanity in this part of the world. Everybody wanted to gain control of this area because of its strategic location; Empires were born here on the ashes of previous ones. Since the Republic in 1923, Istanbul continued to grow and today it boosted its population over 14 million people living in this spread out city. 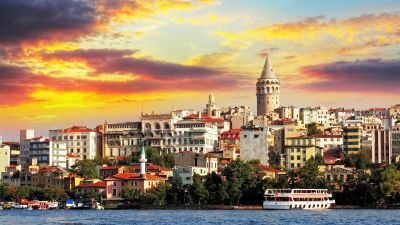 This makes Istanbul the largest city of Turkey and one of the biggest cities in the world.